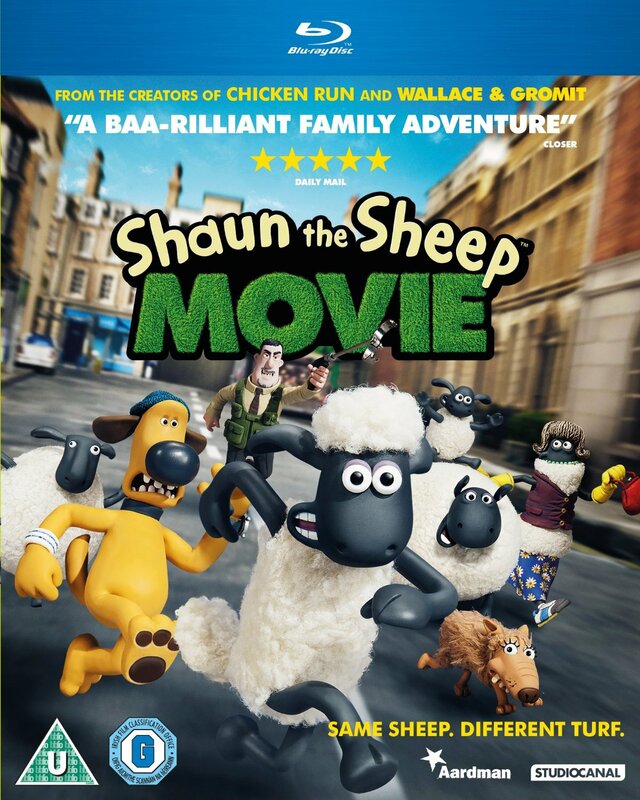 ‘Shaun the Sheep Movie’ Coming to Blu-ray!!!! 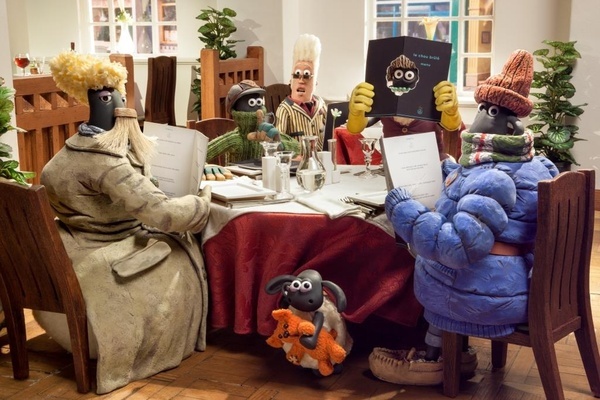 From Aardman, the producers of ‘Chicken Run‘ and ‘Wallace & Gromit‘ comes ‘Shaun the Sheep Movie‘!!! The hilarious TV series that ran for 7 years ending in 2014 branched out into a full-length movie that came out in August of this year. The way is almost up and you can bring home the movie just in time for Christmas! Lionsgate Home Entertainment offers ‘Shaun the Sheep Movie‘ on Blu-ray Combo Pack, DVD and On Demand November 24. 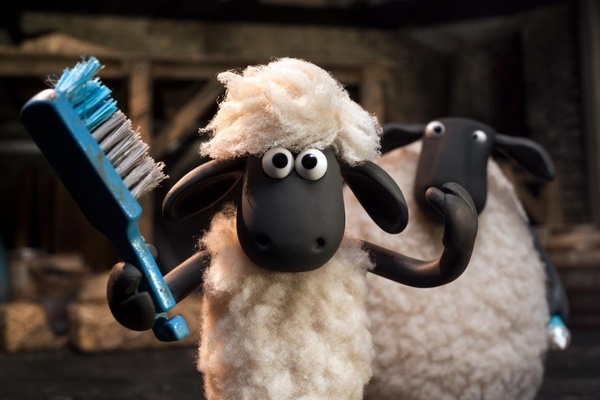 Shaun is a little sheep with big dreams, and lately, life on Mossy Bottom Farm has become a bit dull. When Shaun takes the day off for some fun in the Big City, he gets a lot more action than he bargained for. Now Shaun and his flock must use their wits to hatch a baaaa-rilliant plan to get back home in an adventure the whole family will love. This entry was posted on Thursday, October 15th, 2015 at 4:21 pm	and is filed under Film, News, Television. You can follow any responses to this entry through the RSS 2.0 feed. You can skip to the end and leave a response. Pinging is currently not allowed. « ‘Die Hard’ Coming Back To Big Screens In A Whole New Way!! !